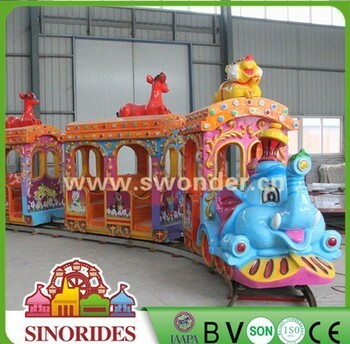 We'll load the mini electric park train in reasonable and saving-space way. 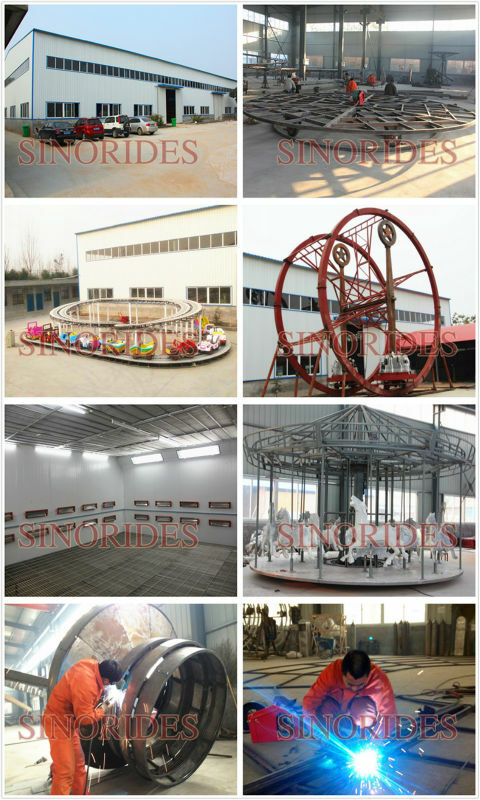 playground,square,park and many various of indoor and outdoor playgrounds. 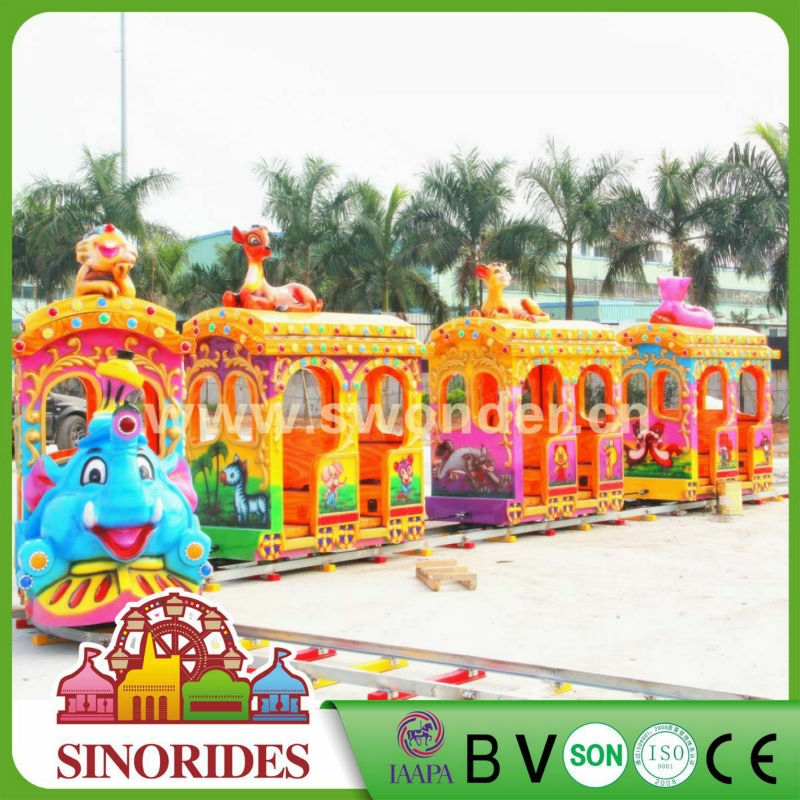 Sinorides Outdoor Train(Mini/Track Train) adopts highquality glass fiber reinforced plastics, and have the feature of environmental corrosion resistance stability and reliability and very beautiful. 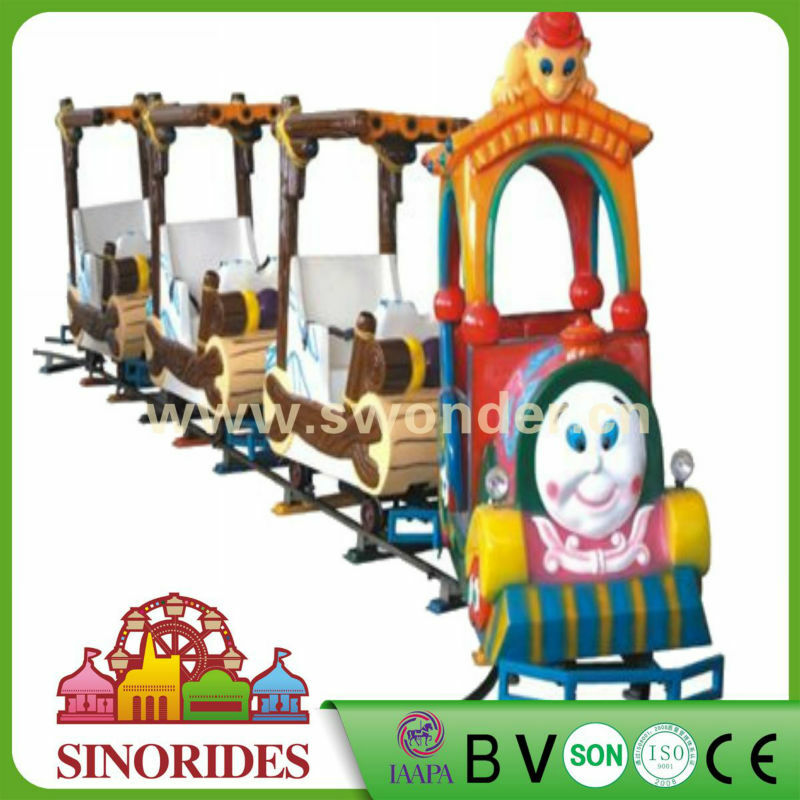 Sinorides Outdoor Train(Mini/Track Train) is very welcomed and loved by market and children. 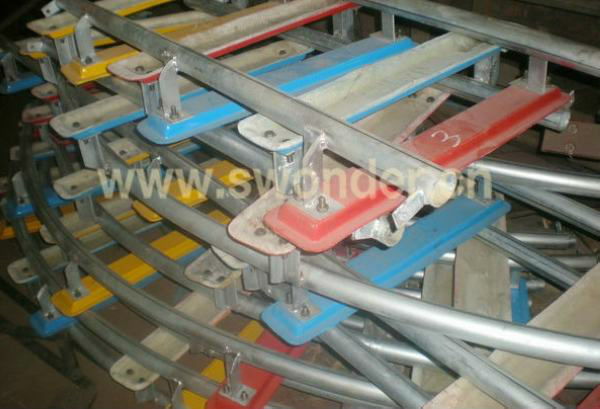 It can make a single ring and bicyclic according to playgrounds and users requirements. 1.The lasest animal shapes design and unremitting innovation of the cabin. 2.The color can selected by the customer. 3.Focus on ergonomics, make kids more comfortable to sit. 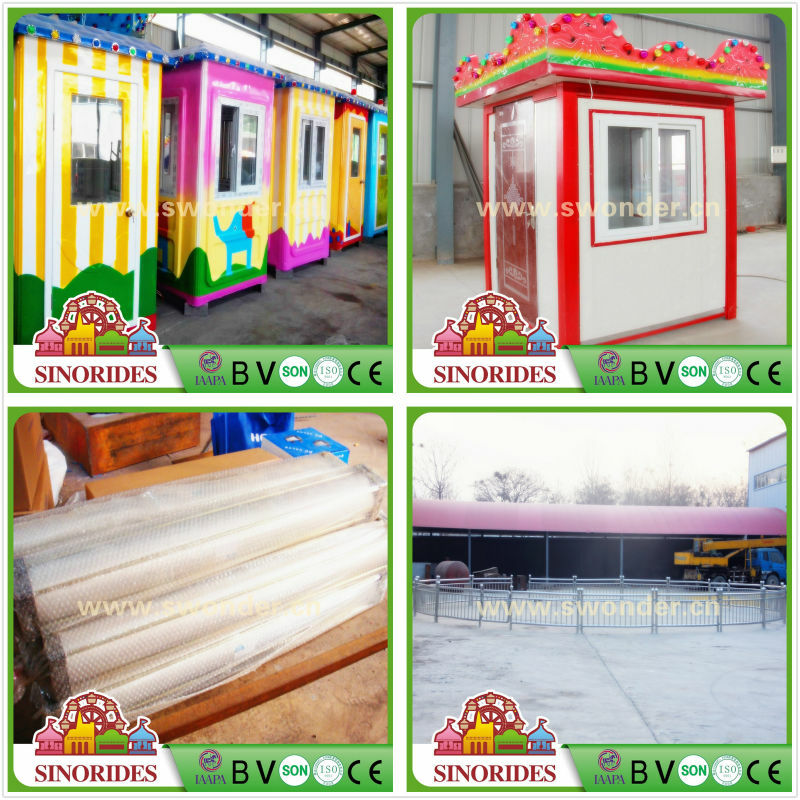 1.More than 20 years experience on manufacturing electric train. 2.More than 15 models to seleted. 3.Cheap simple type&Deluxe attractive type. 4.Less investment&fast return on investment. 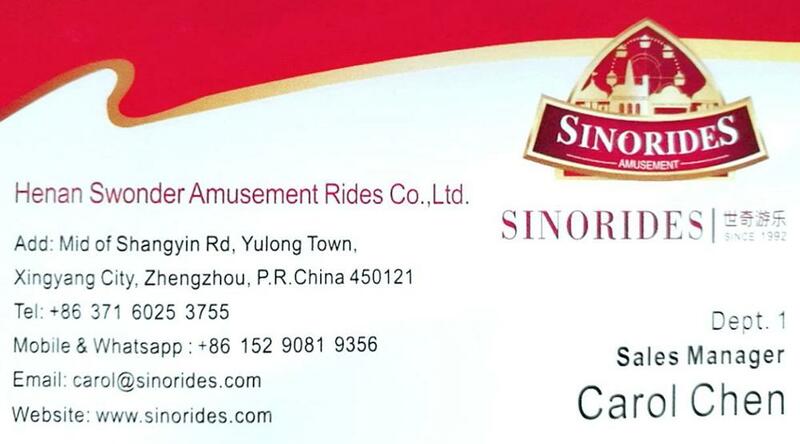 Flying carpet ,Mini ferries wheels,Sliding Dragon and other indoor&outdoor Rides. ♦We have super clients from Greece, Turkey,Ukraine,Nigeria, South Africa,Algeria,Armenia,Iraq, India,Cambodia,USA, etc. 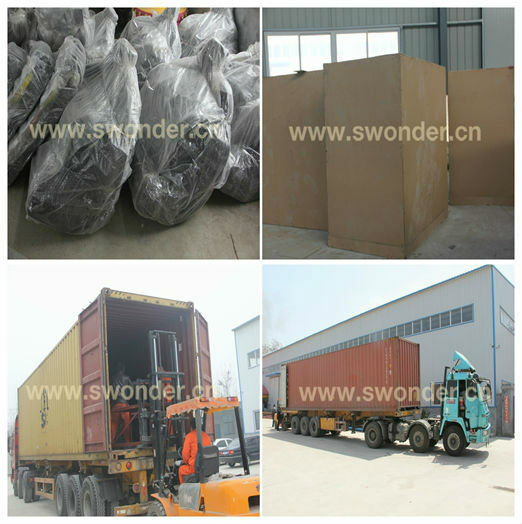 Sincerely look forward to cooperating with you. 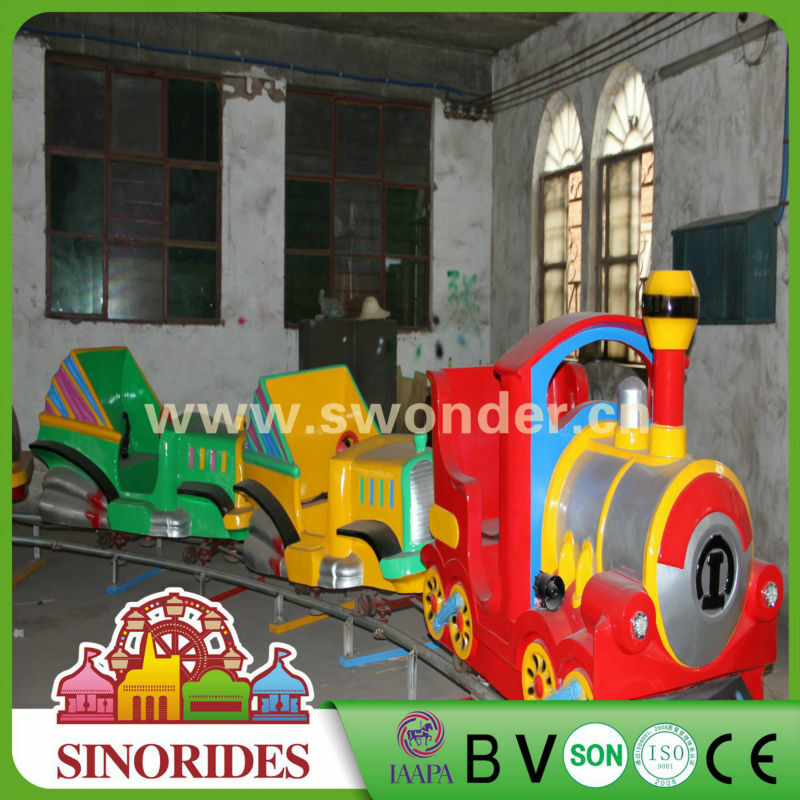 Free to contact us if you're interested in mini electric rail train or other product,thanks for your interview.